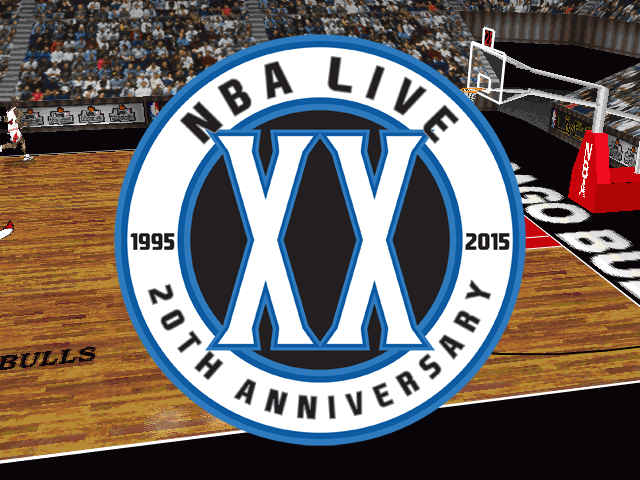 Next up in our 20th Anniversary of NBA Live celebrations: a retrospective of NBA Live 97! NBA Live 97 was another step up from NBA Live 96…depending on which platform you were playing on. If you were playing the game on Super Nintendo, you’d notice a couple of new features, and some new animations. On PC and PlayStation, however, the jump was a little bigger. 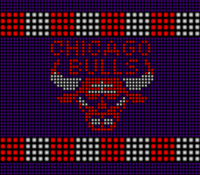 Not quite NBA Showdown to NBA Live 95 big, but still fairly noticeable, especially in terms of the visuals. Let’s take a look back at the game that described itself as the “soul of hoops”, and proudly announced that it featured Shaq.